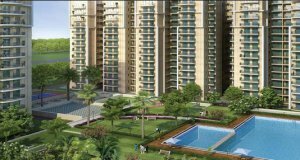 The Unnati Fortune World is one of the residential development of Unnati Fortune Group, located at Sector-144 Noida. It offers large and skillfully planned commercial shops and office space. The project is well ready with all modern facilities and 24X7 security service to facilitate the needs of the residents.